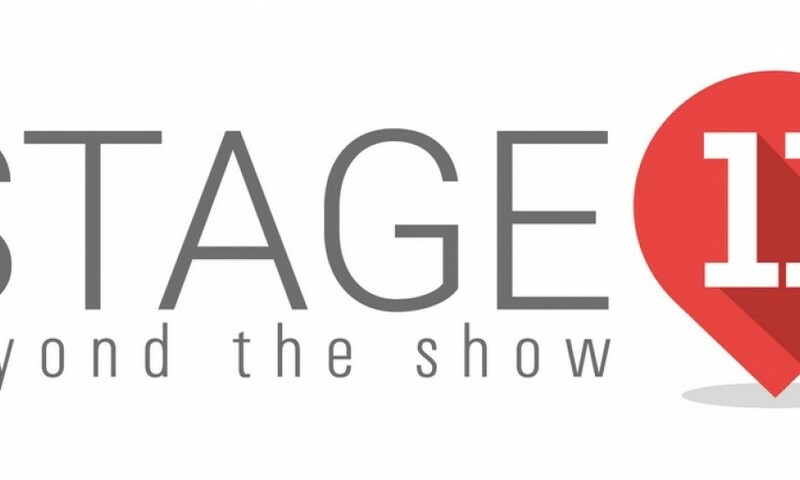 Follow the facebook page today! 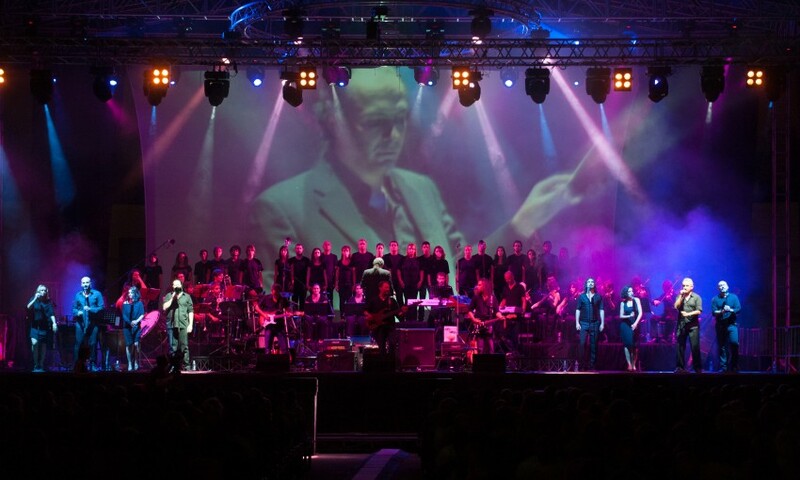 Last December 28th The Wall Live Orchestra performed in Nuovo Teatro Verdi in Sassari. 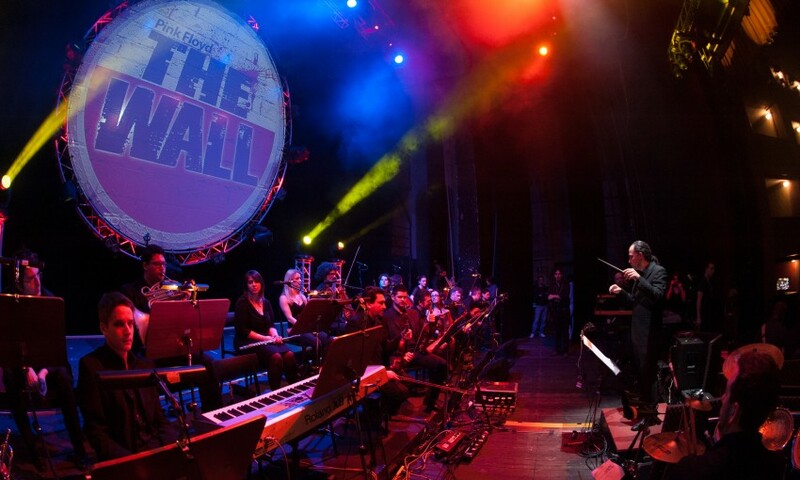 From September 17th until 25th The Wall Live Orchestra will be in Poland. 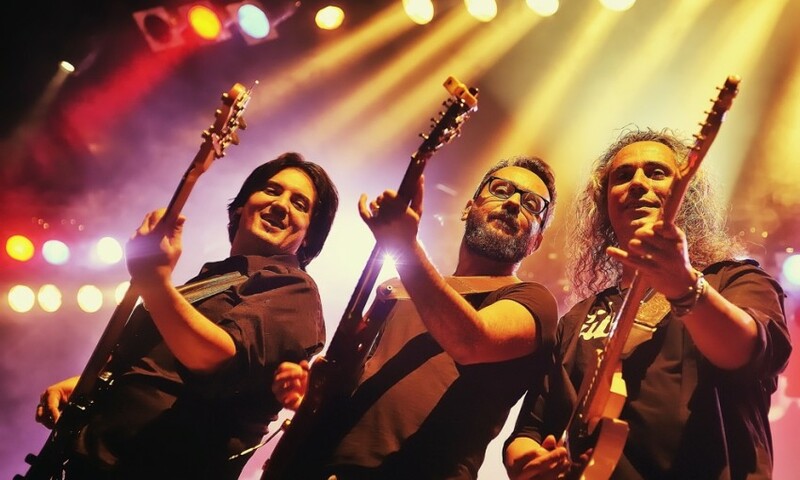 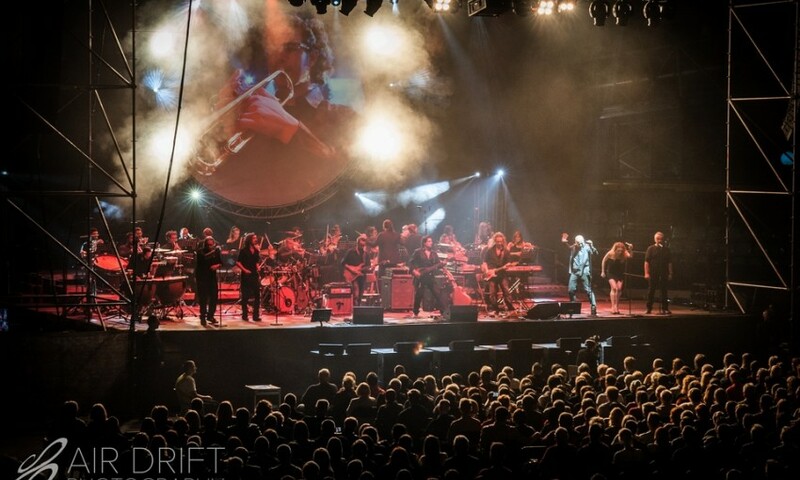 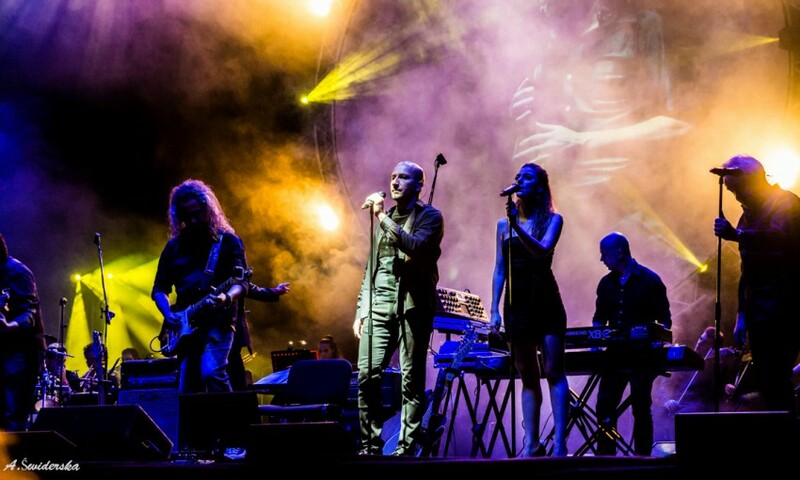 The Wall Live Orchestra is on stage again in Lucca - Teatro del Giglio on September 14th.